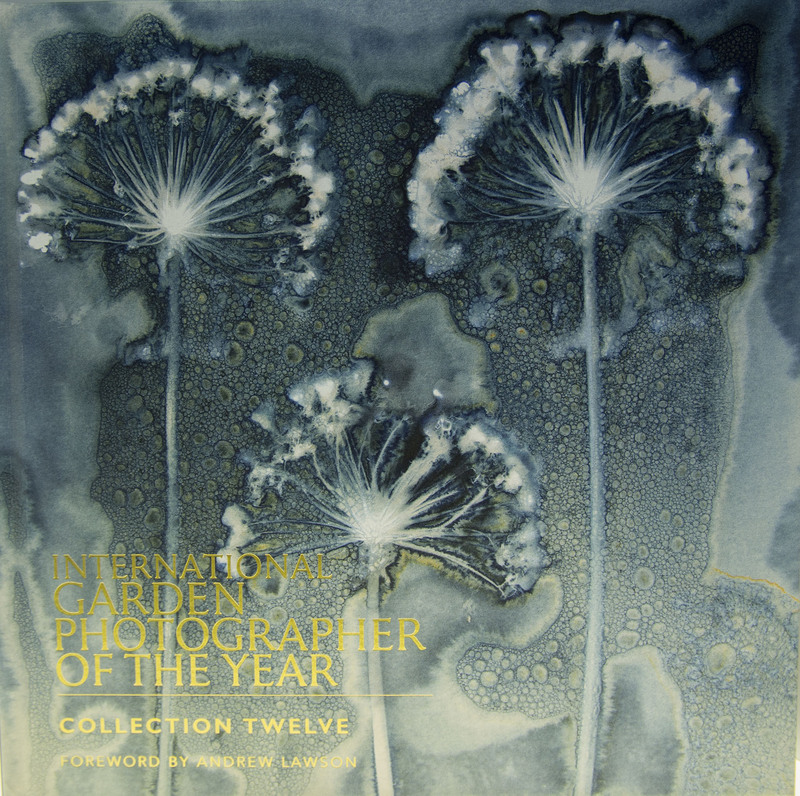 IGPOTY returns for its 12th competition year and the new book 12. Great care and passion is always taken in producing these books and this book is no exception with stories/insights from photographers and camera metadata information included for the technical minded. This limited edition hardback edition features an extra special cover and as always features all of the winners, finalists, highly commended and commended photography from all of the main IGPOTY categories with entries from across the world. Please note: some Special Awards are also included but not all awarded images are guaranteed to be printed in this book. As in recent years - this is a limited print run and will sell out, so buy your copy today!